Deepavali, also popularly known as the ‘festival of lights’ is celebrated all around the world with great pomp and enthusiasm. The celebration goes on for five days, each day significant for a particular Hindu festival. 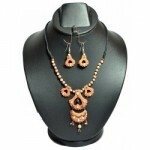 It starts with Dhan Teras, with Diwali on the third day and ends with Bhai Dooj. The entire country illuminates as families adorn their houses with an impressive display of dazzling light and fireworks back the sanguine ambiance. 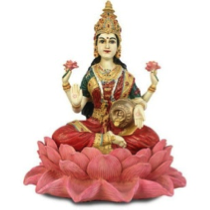 Lakshmi – Ganesh Idols: During Diwali, Hindus worship Lakshmi – Ganesh, the goddess and god of wealth and prosperity respectively. Hence, gifting their idol during Diwali is considered auspicious. 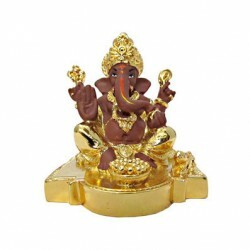 There is an array of statues and figurines of Lakhmi – Ganesh sculpted in brass and other materials. 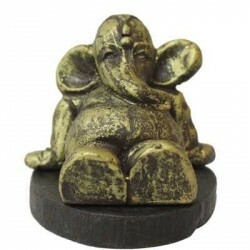 They can not only be a great addition to a Puja room, but can also be displayed as home décor. 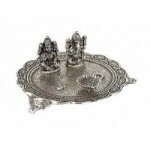 Silverware and artifacts: Silver is considered to be very auspicious on many religious occasions. 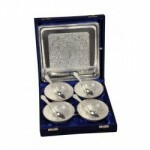 This is why, silverware as a Diwali gift is quite amazing. 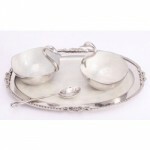 Silver items not only look traditional but also have a regal feel to it. 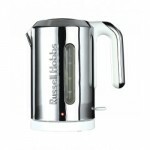 Home Appliances and Kitchenware: This year, don’t just stick to crockery set for gifts. 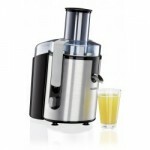 New home and kitchen appliances make perfect gifts for new beginnings. Keeping your budget in mind, there are several items which are worth giving. 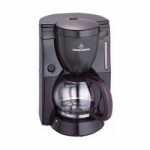 Branded coffee makers, juicers, electric kettles and rice cookers are some of the options you can consider. 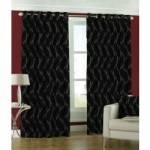 Home Décor: If you thought you can never go wrong with home décor items as gifts, you are wrong. 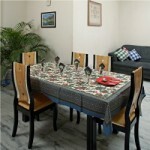 Interior decoration is something very personal and hence, unique to each and everybody. 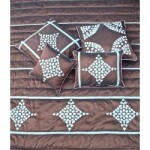 Do you know which relative like what kind of an interior? If you do, there is a wide variety of options for you to pick from. 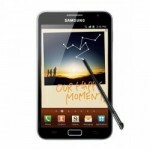 Other Gift Ideas: Gadgets and fashion accessories and apparels are few other gift ideas which you can consider gifting. Such presents are apt for receivers of all ages. 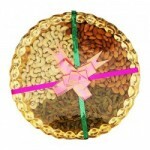 However, if you still want to it the traditional way, there are always festive gift hampers to your rescue. 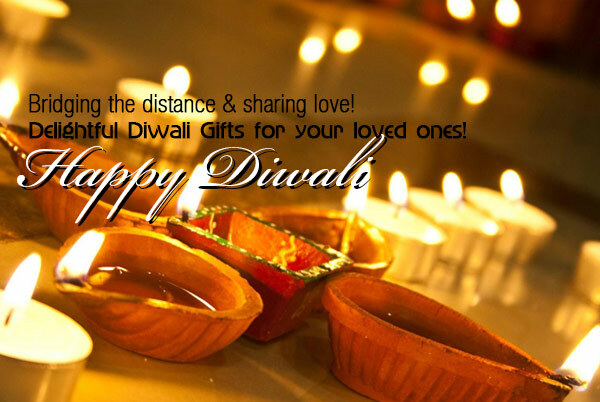 May the radiance of the numerous twinkling lights always fill your life with love and warmth.